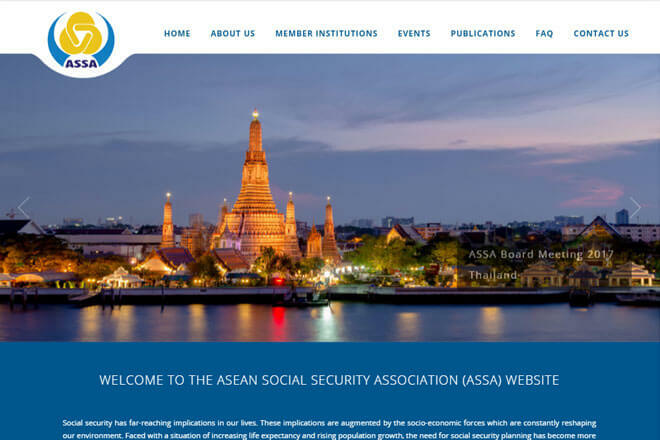 The ASEAN Social Security Association (ASSA) was formed to provide a forum for member institutions to exchange views and experiences on social security issues. 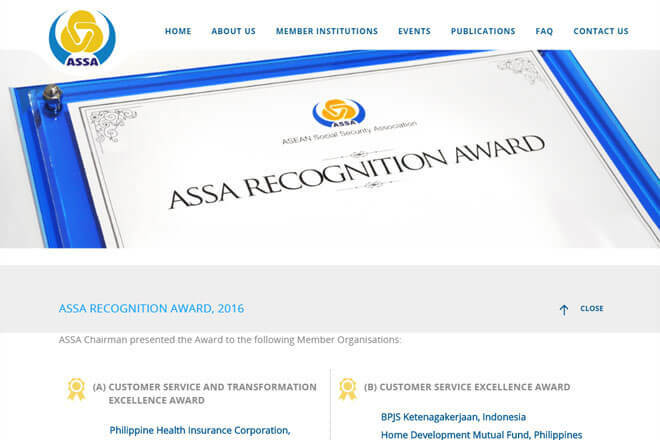 Its members comprise the Social Security Institutions of ASEAN countries namely, Brunei, Cambodia, Indonesia, Lao PDR, Malaysia, Myanmar, Philippines, Singapore, Thailand and Vietnam. As a non-government organization, ASSA seeks to promote the development of social security in the region in consonance with the aspirations, laws and regulations of the member countries.